Through our BigCommerce app, connect your storefront with the rest of your business, helping to keep it in sync and cut down on daily tasks. Inventory can be shared with your other sales channels automatically, so you’re fulfilling, managing and reporting from one centralized system. 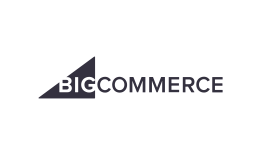 Manage inventory, prices, orders and shipments across multiple BigCommerce stores. - Orders are created in Brightpearl, creating new or using existing customers and automatically reserving inventory. Payments are created in Brightpearl to mark orders as paid, as and when they are captured in BigCommerce. 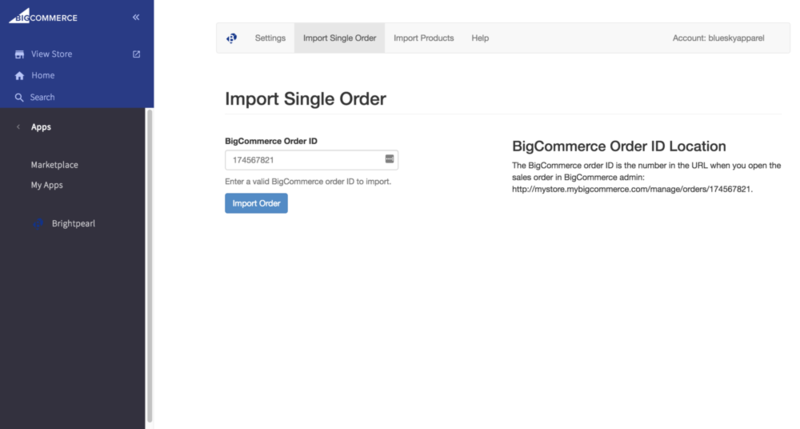 Map Brightpearl and BigCommerce order statuses so that a change in either application will update the other. 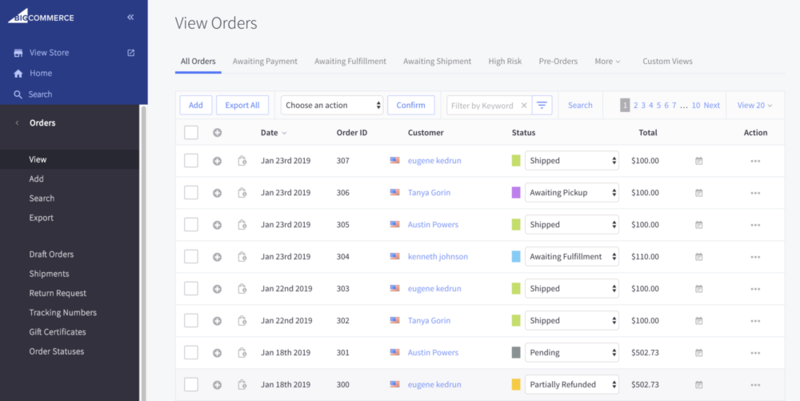 Shipping method and tracking reference are sent to BigCommerce and customers are notified for each individual shipment made against the order in Brightpearl. When a return is processed in BigCommerce, a sales credit and refund will be automatically created in Brightpearl. You can choose whether items are automatically returned into stock for resale.